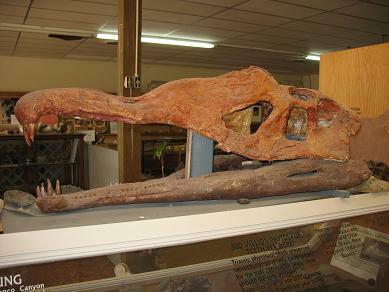 The phytosaur is an extinct crocodile. 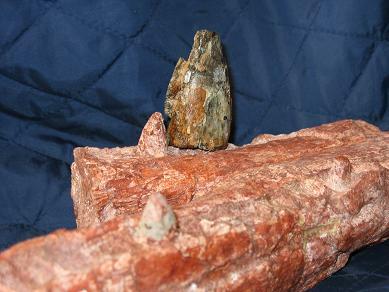 Judging from the size of this tooth compared against a typical phytosaur skull. This tooth came from a specimen that would have been at least 40 ft long!